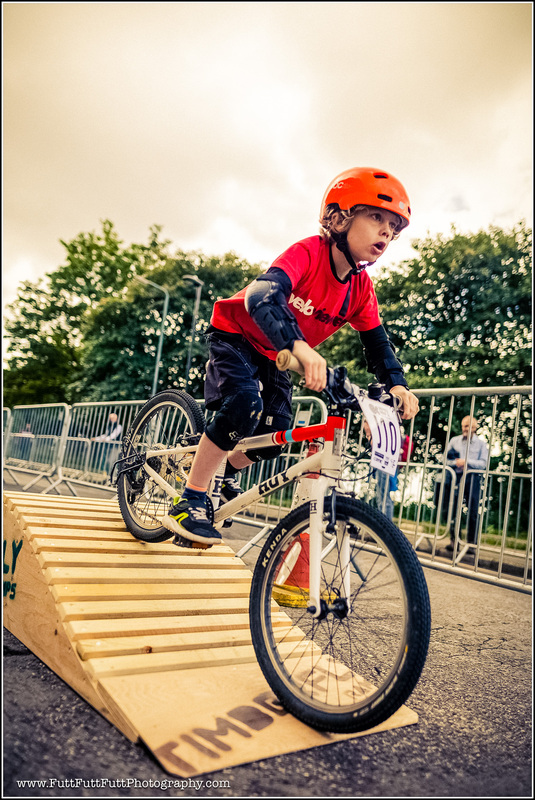 Welcome and Thanks VeloViewer, Ben and Anna Lowe – Junior Race Supporters – Sheffield Urban CX 2018 – Entries Live! 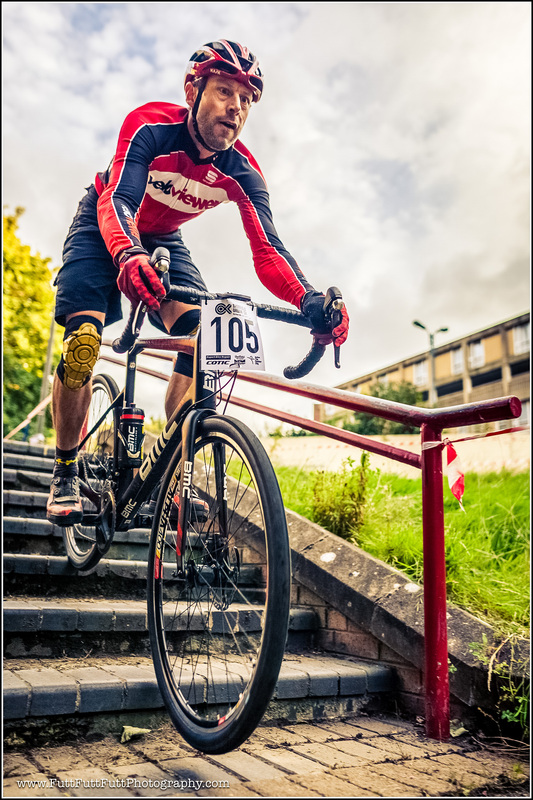 One of our aims here at Sheffield Urban CX is to provide some great grass roots racing opportunities for riders. We see the series as been accessible and aspirational to a wide range of riders (and bikes!). After the 2017 races this came through and we are looking forward to the 2018 series. 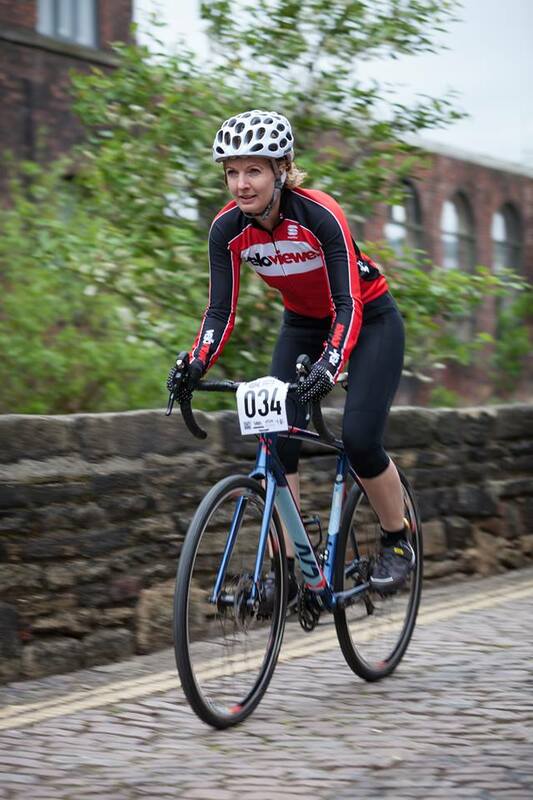 So it was fantastic to be contacted by Anna Lowe, who, with husband Ben Lowe from VeloViewer has raced both races in the 2017 series. Anna’s background is in physiotherapy, she is also a keen advocate of physical activity and is a qualified fitness instructor and is keen to encourage more children to get into cycling, especially girls and women. Anna Lowe tackles the cobbles of Kelham Island, location for round #1 of the 2017 Sheffield Urban CX series. We will be back at this location for the 2018 series opener. Anna and Ben will be providing the prize pot for the junior races This year. Anna explains what made her decide to sponsor the children’s races. We are really pleased that Anna and Ben can see where the series is coming from and the opportunities its providing.  We are massively grateful to them for supporting the children’s races and supporting the 2018 Sheffield Urban CX series by racing. If you are a local business that wants to support the series we are always willing to discuss ways to get involved, if you are interested then please get in touch.